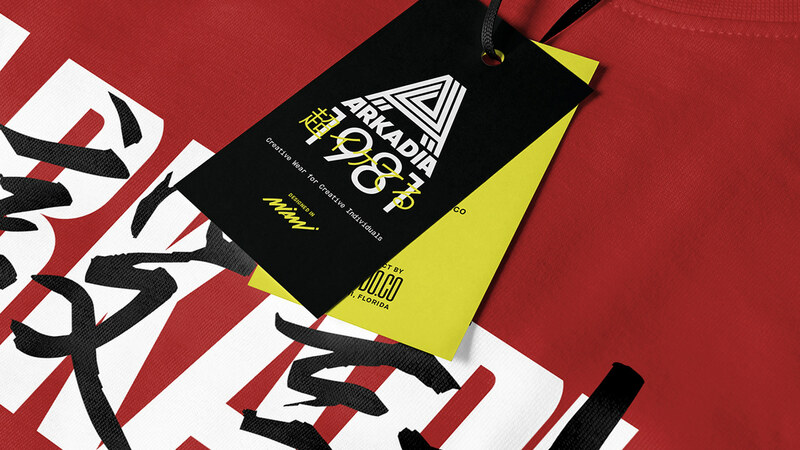 Arkadia1981 is the creative playground of our design studio. 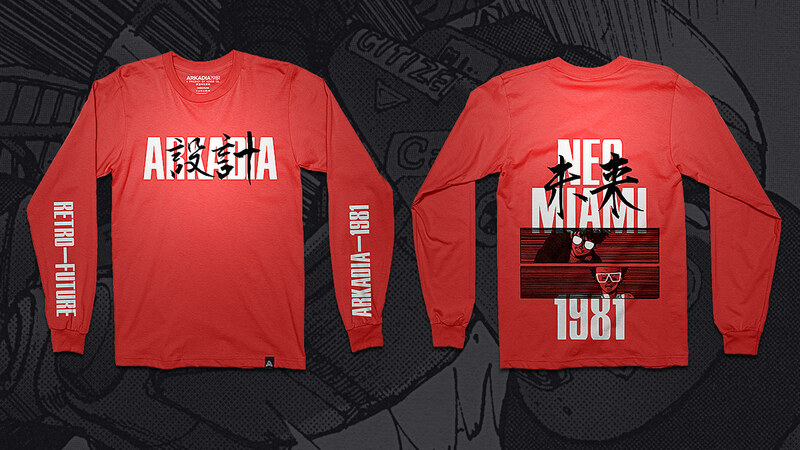 We get to experiment and create fun wearables geared towards creative individuals (specifically graphic designers) many inspired by retro/future Miami. 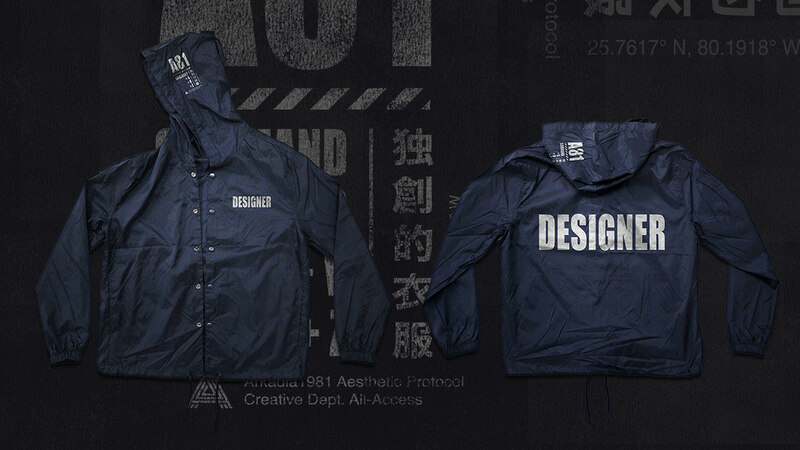 We released a small collection of wearables as a direct inspiration from of our recent trip to Japan. 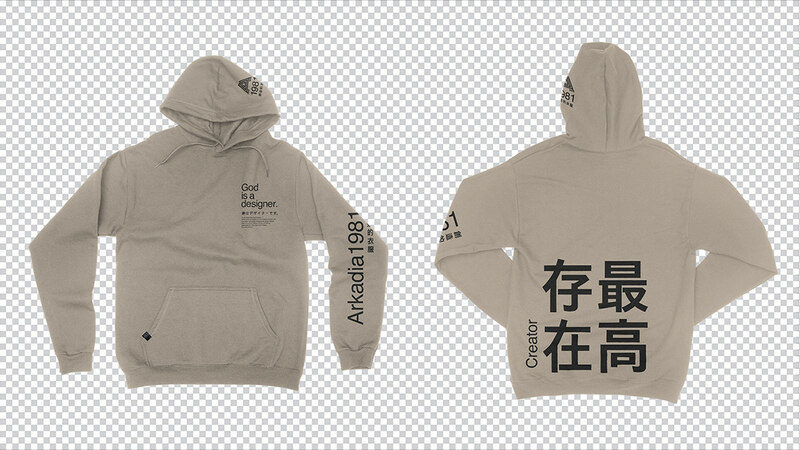 Advertised solely on Instagram and social media. 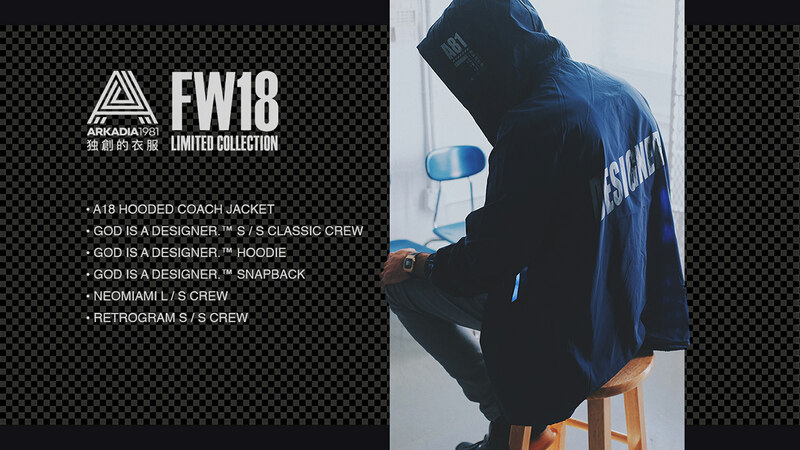 Available for purchase November 20th - 23rd, 2018. 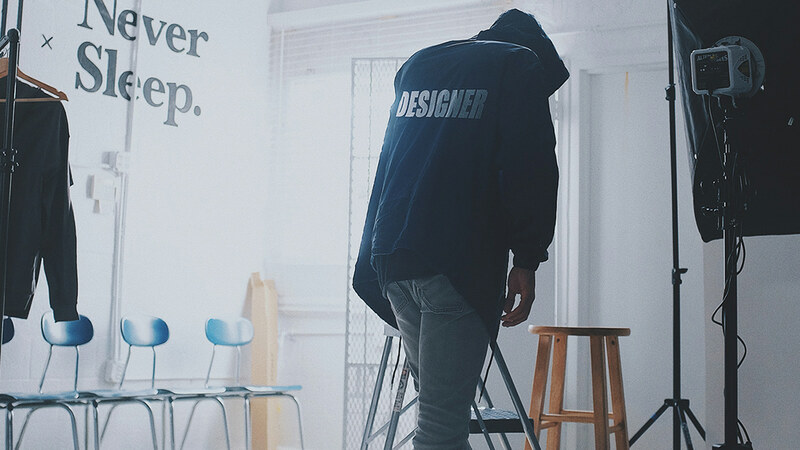 BONUS: Instagram GIF STICKERS available for InstaStories. 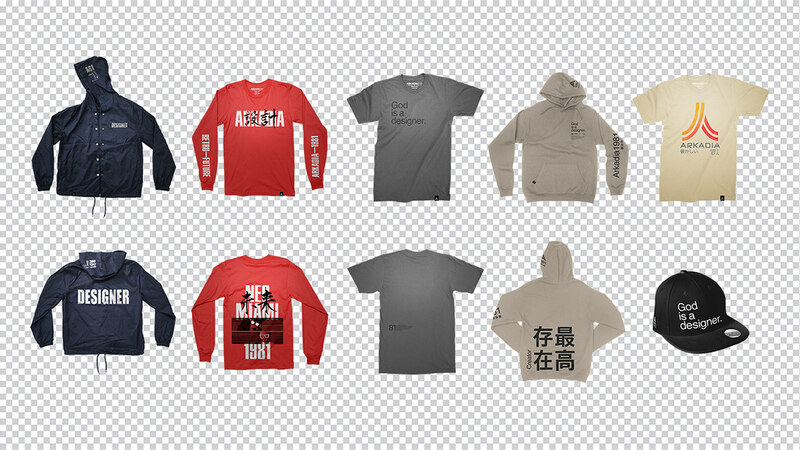 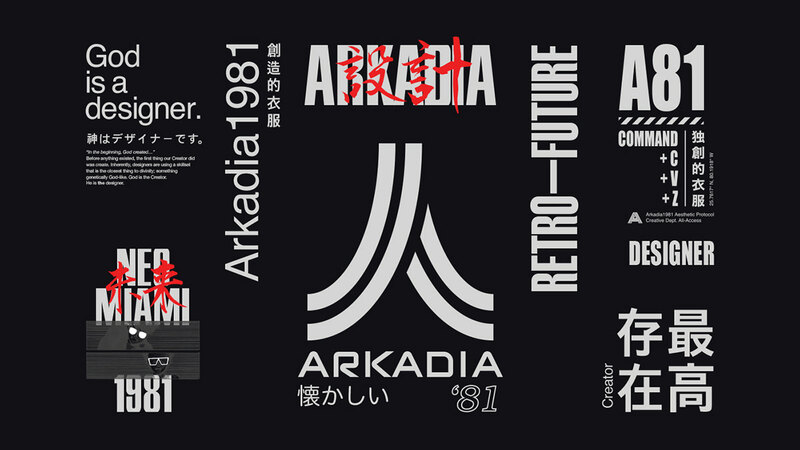 Search "Arkadia"
Retro Future inspired Graphic Design apparel collection for Miami based design studio with some Japanese techwear styles. 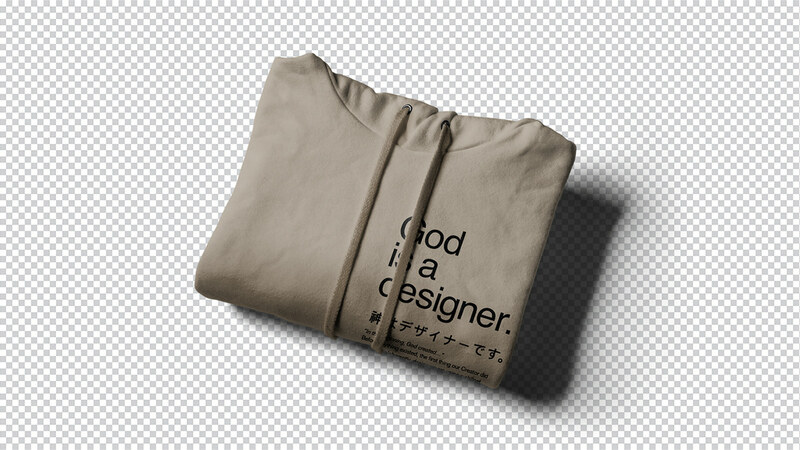 Including the new God is a designer.™ 神 Kami Hoodie.